Has house on property but not in good shape.........foundation is weak. 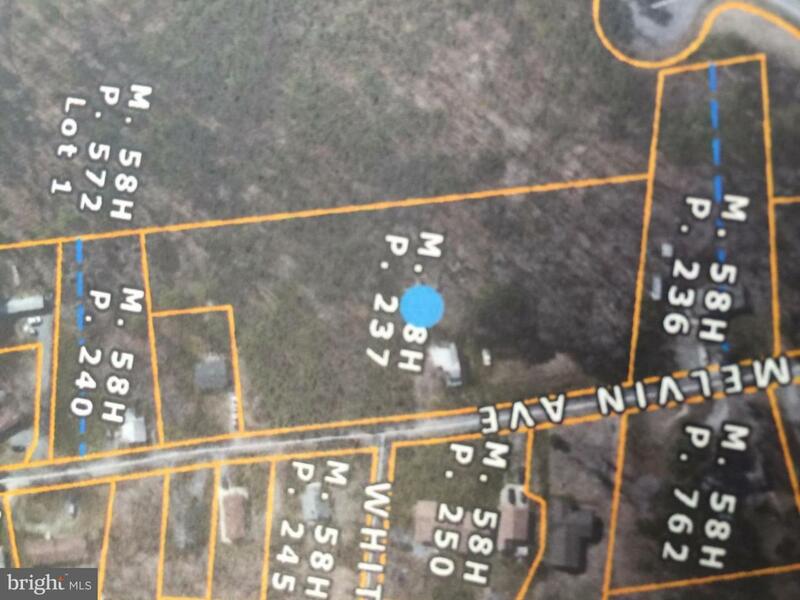 Tax record is wrong.....property is actually 2.77 acres. Consult with county for subdivision possibilities.